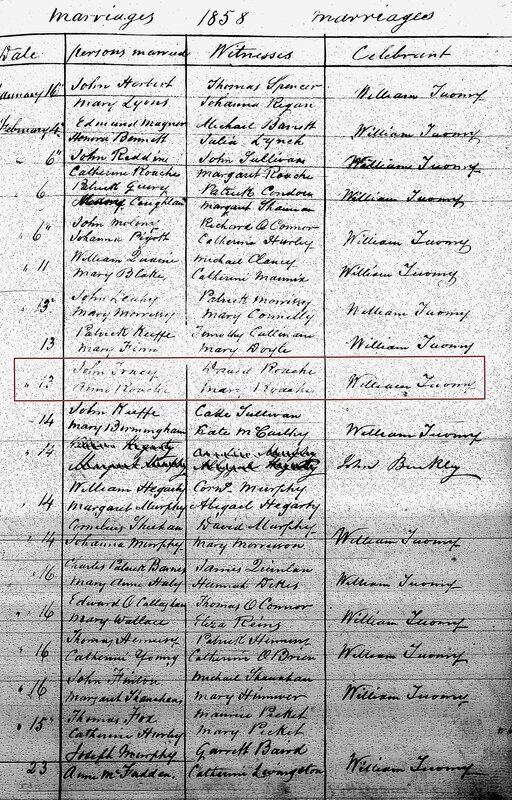 Birth date and place c. 1835 Mallow, Cork, Ireland. Physical Description Height: 5 ft. 7½ ins. Complexion: freckled. Eyes: hazel. Hair: black. 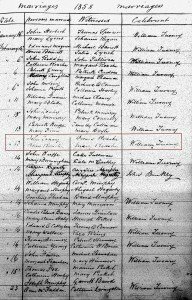 Marriage date and place 13 Feb 1858 Fermoy, Cork, Ireland. Children Johanna b. 1859, Fermoy, Cork, Ireland. Catherine b. 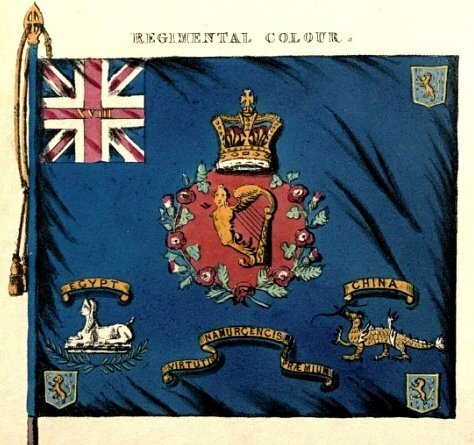 1861 (d.1863), Fermoy, Cork, Ireland. Mary Ann b. 1863, Western Australia. David b. 1866, Geraldton, Western Australia. Bridget b. 1869, Geraldton, Western Australia. John b. 1871, Geraldton, Western Australia. Thomas Francis b. 1873, Geraldton, Western Australia. Agnes b. 1876 Geraldton, Western Australia. Helena b. 1879 Geraldton, Western Australia. 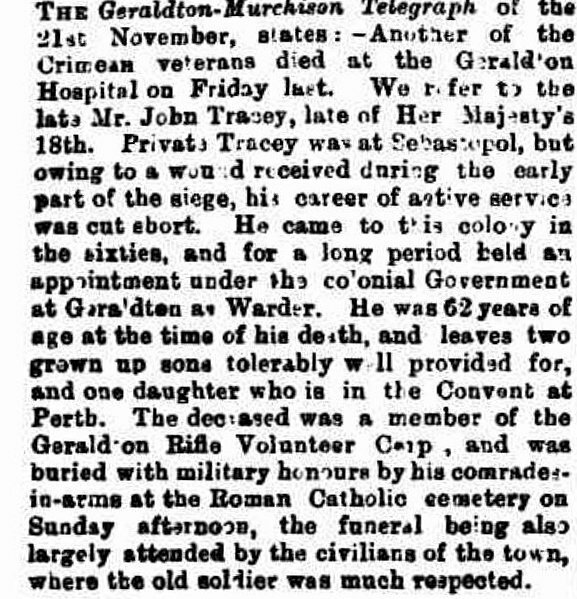 Death date and place 17 Nov 1893 Geraldton Hospital, Western Australia. Burial date and place 19 Nov 1893 Midwest Cemetery, Geraldton, Western Australia. Death Notices and Obituaries Daily News 20 Nov 1893. Southern Times 21 Nov 1893. Inquirer & Commercial News 24 Nov 1893. Victorian Express 24 Nov 1893. 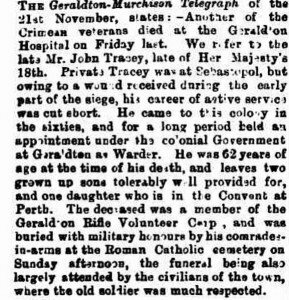 West Australian 28 Nov 1893. 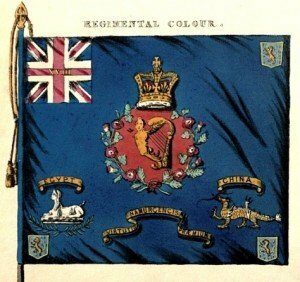 Regiment No. and Rank #3232 Private. Attestation date and place 2 Sep 1854 Cork, Cork. Casualty/Medical Casualty Roll: Severe wound. Minor actions at Sebastopol. 13 July 1855. 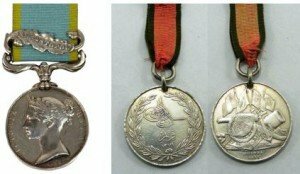 Disabled by loss by amputation of fore and middle fingers and partial contraction of limb after wound by fragments of shell in ? on 13th July in the trenches. Unfit for further service. Discharge date and place 1 Jan 1856 Chatham. Length of Service 1 year 122 days. Post Discharge Pension District Fermoy (1855). 1st Cork (1859). Pension Amount 8d. per diem. Increased to 1/1½d. on 12 May 1874. Temporary Assistant Warder [Barker p.204]. Warder Geraldton Gaol [Barker p.204]. Private, Geraldton Rifle Volunteer Corps. Enlisted 1 Oct 1876 to 1880. Land Grant/Purchase 1868 Greenough Loc. G44 20 acres (grant). 1868 Greenough Loc. G45 20 acres £10 (purchase). Subscriptions Pensioners Benevolent Fund 1869. Departure from WA No applicable.